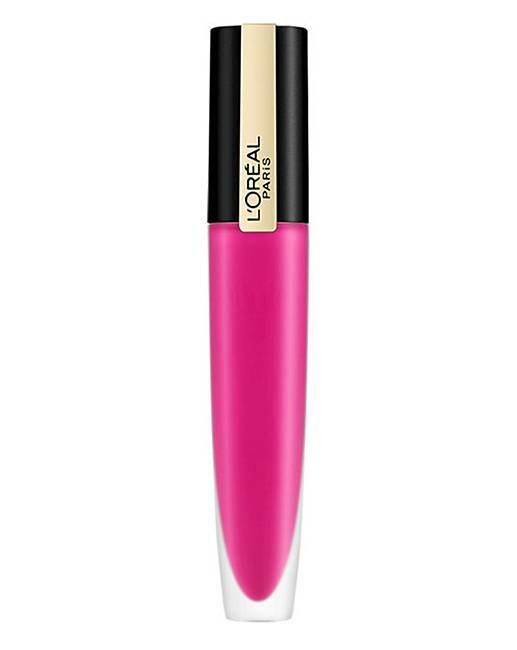 Sign your lips in statement colour with new L'Oreal Paris Rouge Signature Liquid Lip Ink. A collection of ultra-matte liquid lipsticks that combine unapologetically bold colour with a super-lightweight finish, for the ultimate bare-lip sensation. 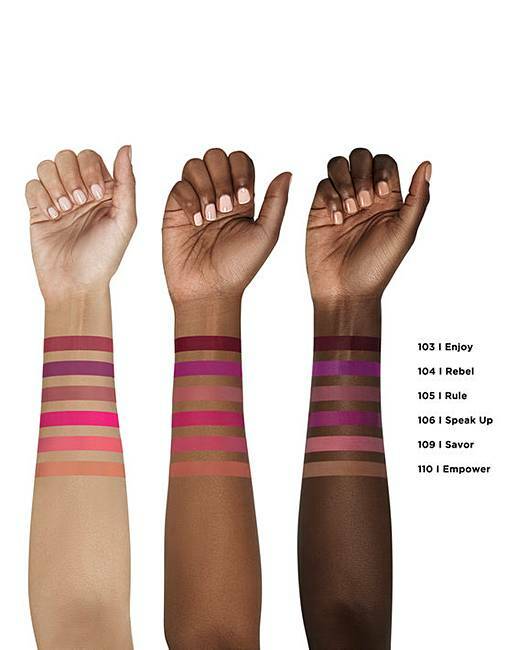 Say goodbye to compromise – long-lasting no longer means thick, heavy and uncomfortable matte finish. The oil-in-water formula lets lips breathe, leaving a memorable mark but a forgettable feel for the ultimate all-day comfort. 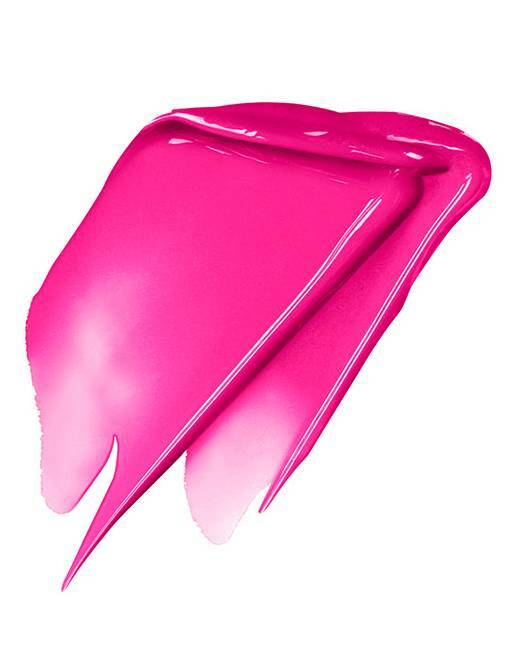 Every swipe will provide an instant pure colour statement that lasts with a soft-matte finish. How to use: 1. For the most smooth finish, exfoliate your lips before applying. 2. 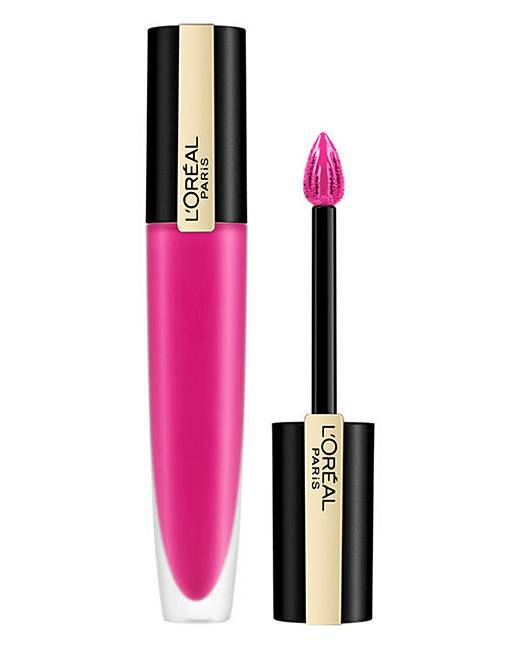 Use the point of the applicator to carefully outline your cupid's bow. 3. 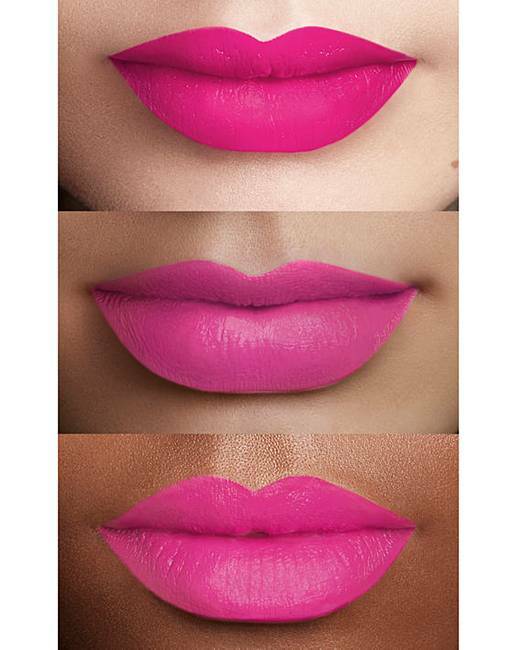 Fill your lips with colour, starting from the centre and blending outwards.